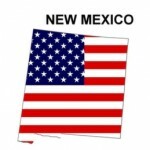 Four-year-old girl mauled by family dog, a blue healer, in Las Cruces on September 13, 2012. A four y.o. child left unattended by her father in a trailer as he was checking the air in the tires in preparation for a camping trip, was attacked by the family dog, and Australian blue heeler. iIt is uncertain why this attack happened given the lack of details about the incident, particularly the relationship between the dog and child, and the immediate precipitant behavior by the child towards the dog at the time of attack. Read more here. What kind of animals kill people in New Mexico? 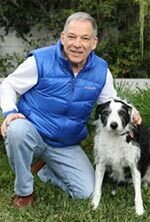 New Mexico dog bite expert, Richard Polsky PhD, is available for assignments from New Mexico attorneys involved in dog bite litigation.